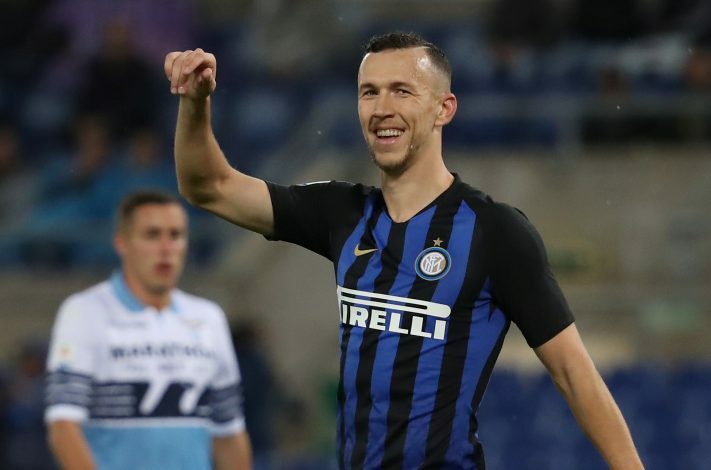 Manchester United have yet again renewed their age-old interest in Ivan Perisic, as per sources in Italy. In what can only be described as an unbelievable turn of events, Gazzetta dello Sport have claimed that the Mancunian giants have once again returned for the services of the Croatian international. Jose Mourinho was a firm admirer of the wide-man, and pursued the player’s signature in multiple transfer windows. However, with the Portuguese tactician gone, the Red Devils’ interest in Perisic barely makes much sense any more. To add to the bafflement, Perisic is set to turn 30 this month, and the wide-man has also been enduring a poor season with Inter. In spite of these facts, the Italian outlet has confidently claimed that Manchester United have made “concrete” initial movements for the winger. Along with the 20-time English champions, La Liga giants Atletico Madrid are also said to be monitoring the 2018 World Cup finalist. However, neither of the two clubs look likely to sign Perisic this January, as United already have Anthony Martial dominating on the left flank, whereas the Rojiblancos are struggling to meet the wage demands of Alvaro Morata as it is.